India’s Yogeshwar Dutt, who won bronze in the 60 kg freestyle wrestling at the 2012 London Olympic Games is set to be upgraded to silver after losing finalist Besik Kudokhov’s sample tested positive in a doping retest, wants the medal to stay with the deceased Russian’s family. 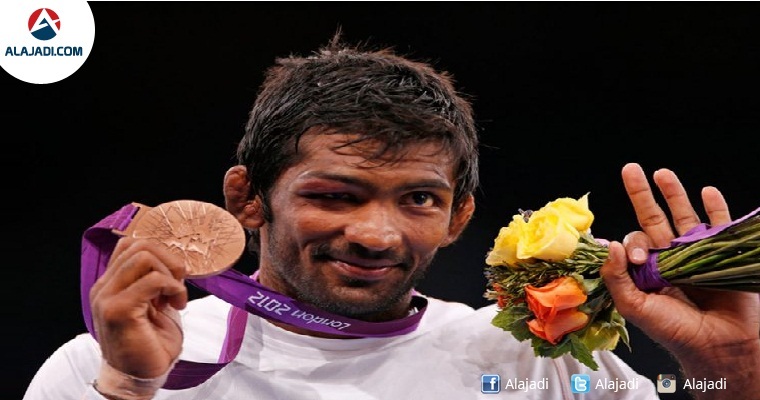 After winning the medal in London, Kudukhov, a four-time world champion and two-time Olympic medallist, had died in a car crash in 2013 in southern Russia.Thus, because of this positive doping result, Yogeshwar Dutt got an automatic medal upgrade. Yogeshwar in his early morning tweet on Wednesday said the medal should stay with Khudukov’s family as the failed dope test has come after his tragic death. 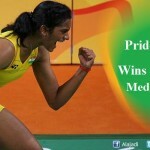 It takes an immense amount of respect and selflessness to say no to a medal that actually belongs to you. It is not as if he had to fight in the court to win it.